Jennifer has been honored with recognitions like Forbes "12 Most Disruptive Names in Business,"Fortune’s "Most Powerful Female Entreprenuers," Trailblazers, "40 under 40" and Fast Company’s "Most Creative People in Business." She is also a frequent guest on television, serving as Rent the Runway’s spokesperson on The Today Show, Good Morning America, CBS This Morning, Fox Business News, Bloomberg and at major industry events. 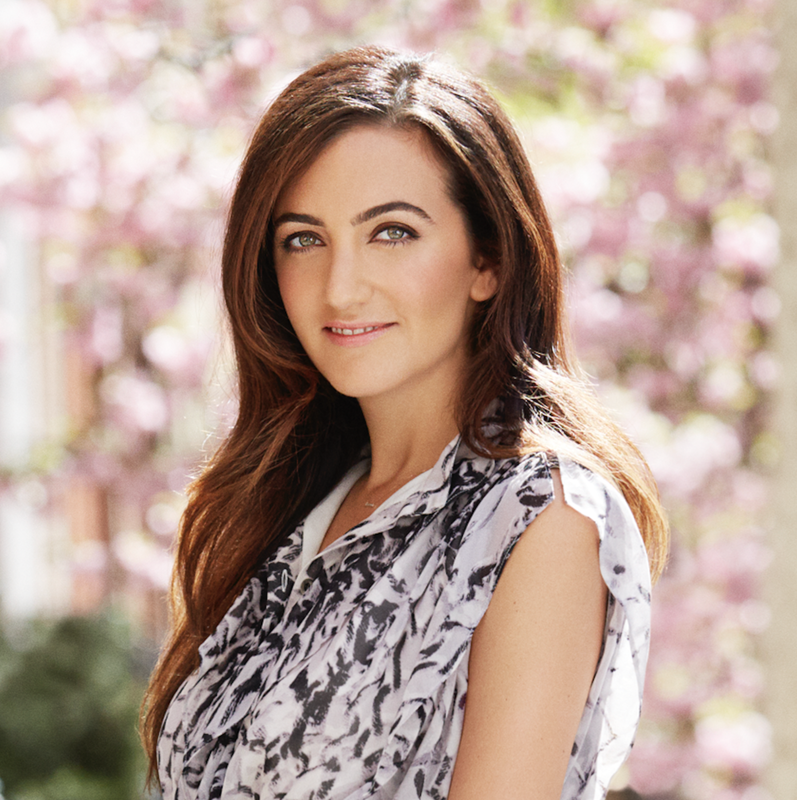 Prior to Rent the Runway, Jennifer was the Director of Business Development at IMG where she focused on the creation of new media businesses for IMG's Fashion Division. She also ran the advertising sales team at WeddingChannel.com and was an in-house entrepreneur at Starwood Hotels, creating Starwood’s first wedding business, which was recognized on the Oprah Winfrey Show for its innovation.